• DEAD SEA MINERALS – Formulated with premium Dead Sea minerals, Arava Therapeutic shampoo is perfect for treating skin problems and irritations including hot spots, infections and inflammation. 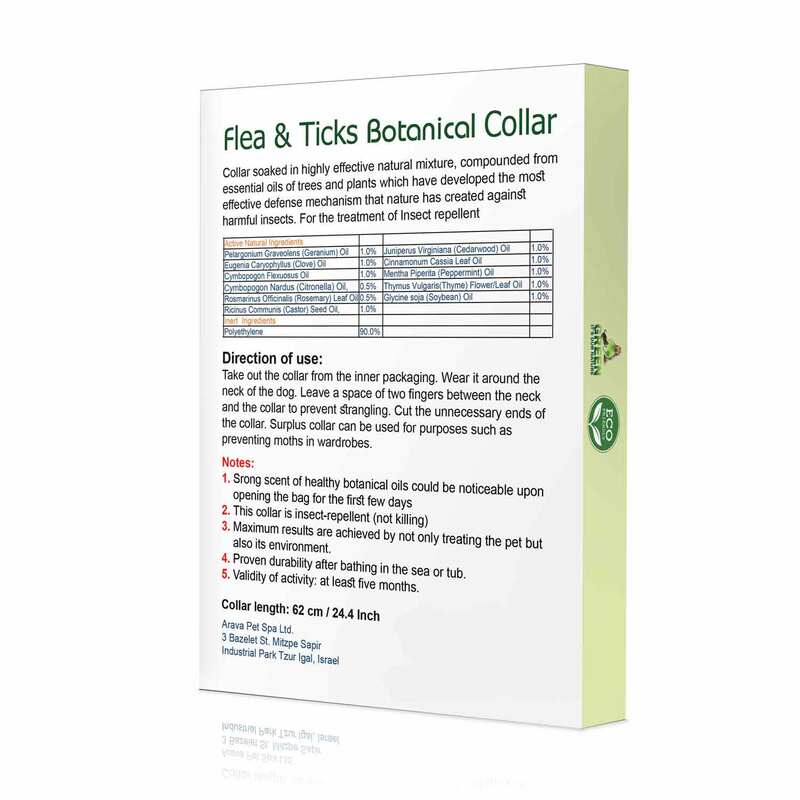 Contains 28 natural ingredients. 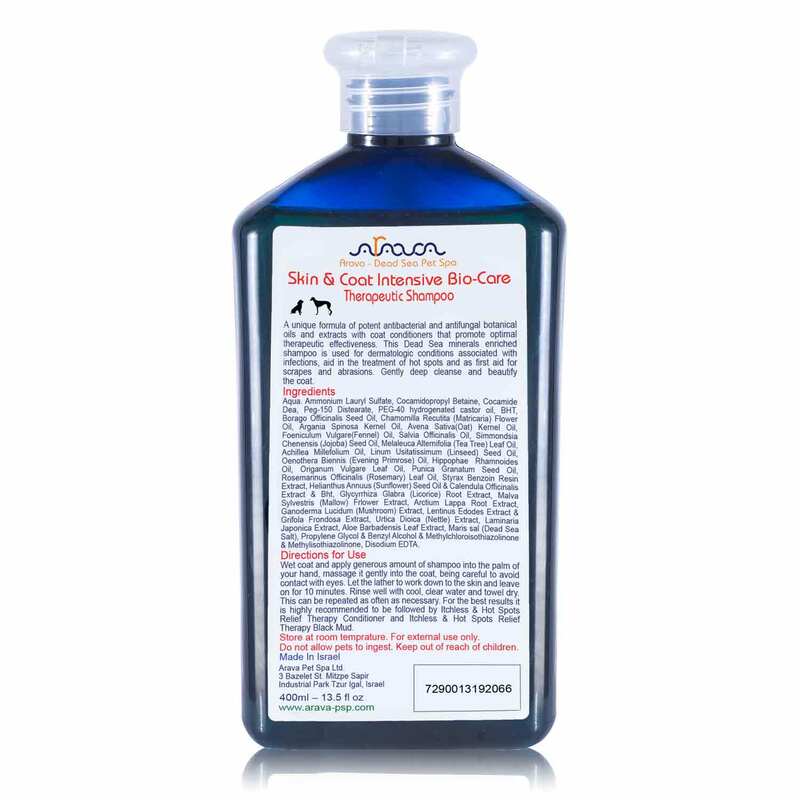 • DEEP, POWERFUL CLEANSE– The Arava Bio-Care formula is a pet-friendly formula that gently cleanse deep within your dog’s undercoat to enrich the follicles, making the fur more beautiful, shiny and without dandruff. 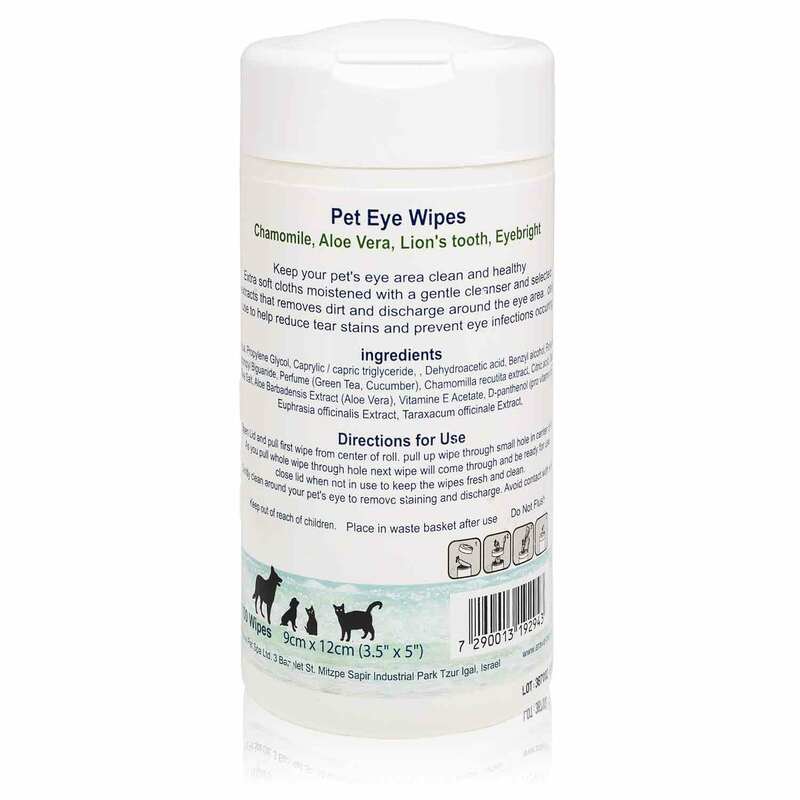 Perfect for dogs with dry skin! 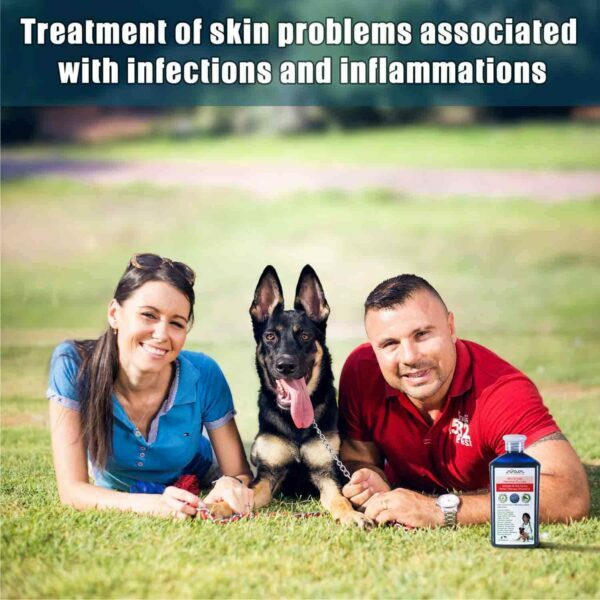 • REDUCES SKIN INFECTIONS – Designed to specifically treat dermatological conditions, this pet medicated shampoo helps HEAL hot spots, scrapes and abrasions, mange, ringworm, dandruff, seborrhea and keeps skin folds cleaner and healthier. 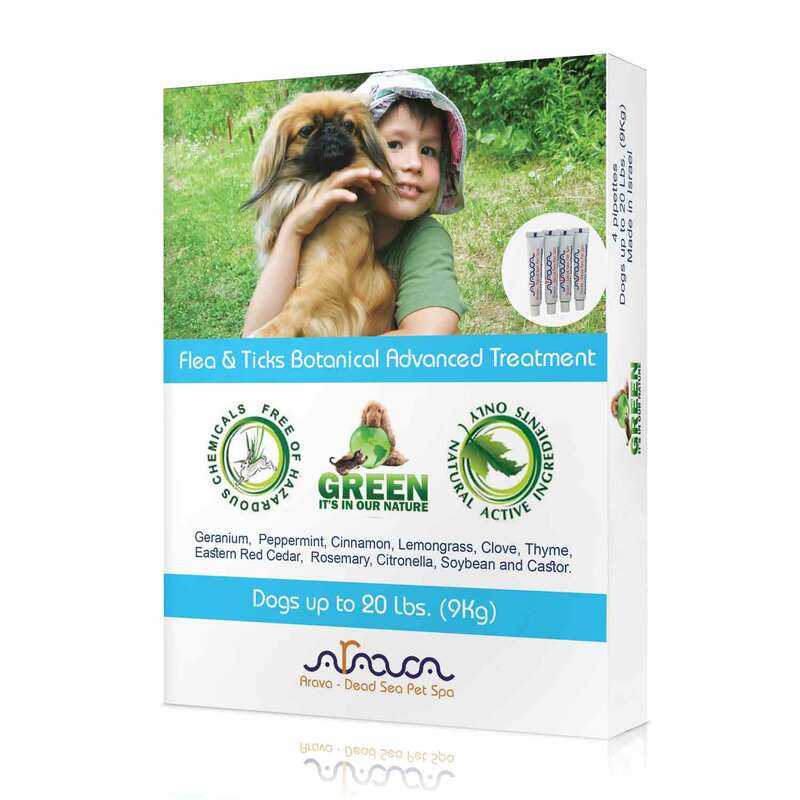 • NATURAL, ACTIVE INGREDIENTS – Arava Pet shampoo contains 28 active ingredients including potent antibacterial, antifungal and anti yeast botanical oils that help heal most of the skin bacteria and fungal that indoor and outdoor pets can pick up. 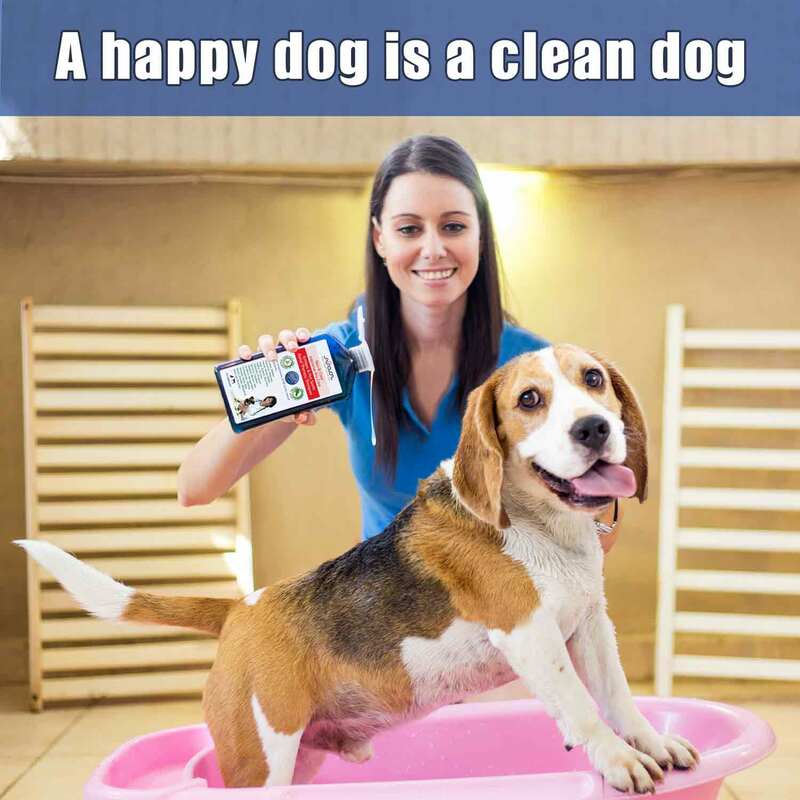 • LIGHT, FRESH SCENT – A silky, moisturizing formula that’s safe for dogs and puppies alike, it offers a much smoother comforting feel than other pet shampoos with the top performance of a powerful medicated shampoo. 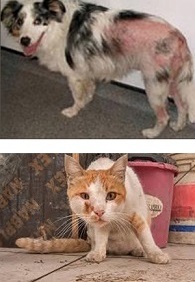 Your pet will have the quality of dead sea therapeutic shampoos, and you will enjoy washing it. Nice odor of essential oils makes it the best shampoo for stinky dogs. Order now and get a 30 DAYS MONEY BACK GUARANTEE. Here’s The Safest Way To Keep Your Favorite Pouch Fresh, Clean & Happy! It’s that difficult time of the week again. Your dog’s bath time! Why struggle with low-quality, potentially harmful shampoos, that leave your dog’s skin and coat irritated? Now you can offer your favorite friend the best, 100% natural and skin-safe, dog shampoo available! 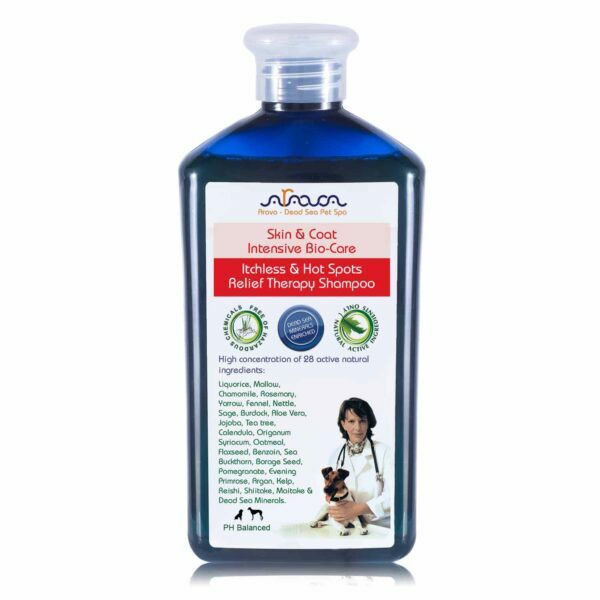 The Arava Dog Shampoo is the perfect way to prevent dermatologic infections, reduce skin irritation, prevent infection and promote silky smooth and shiny fur! Specifically designed for your four-legged friend, the anti-bacterial, anti-inflammatory and anti-microbial formula of the Arava Dog Shampoo will help heal hot spots, scrapes and abrasions, while the exclusive Dead Sea minerals will offer a deep cleanse and eliminate dandruff. 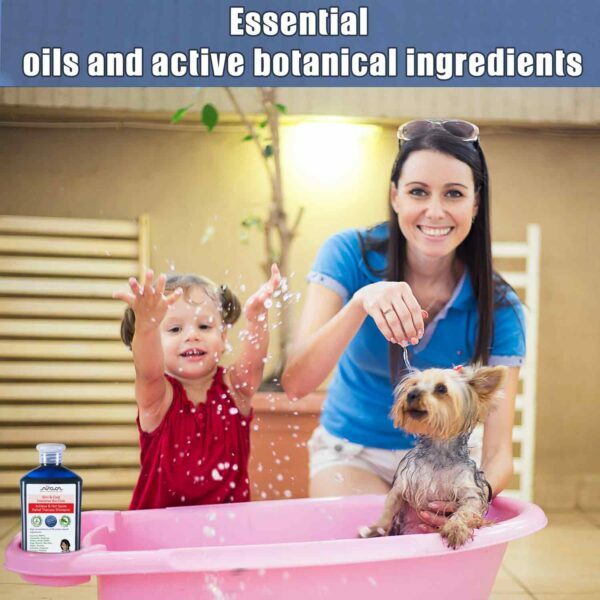 The premium Arava Dog Shampoo utilizes the beneficial powers of 28 active botanical ingredients, such as Pomegranate, Kelp. Reishi, Rosemary, Aloe Vera, Chamomile, Fennel and many more! In addition, this elite pet treatment is enriched with Dead Sea salt and Dead Sea minerals that will make your dog’s tail wag from happiness! 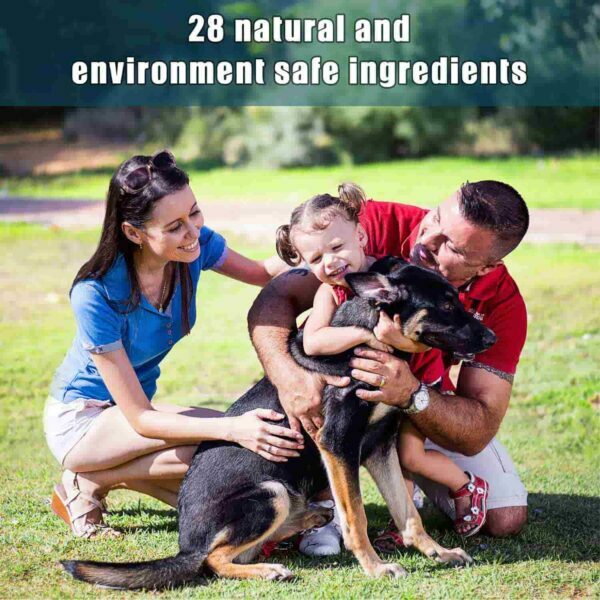 You can rest assured that your dog’s or puppy’s skin and coat are perfectly safe, since we have developed this, non-toxic, hazardous chemical-free dog shampoo under strict FDA certified guidelines! You will be amazed by how healthy, silky smooth and shiny your dog’s fur will look and feel! 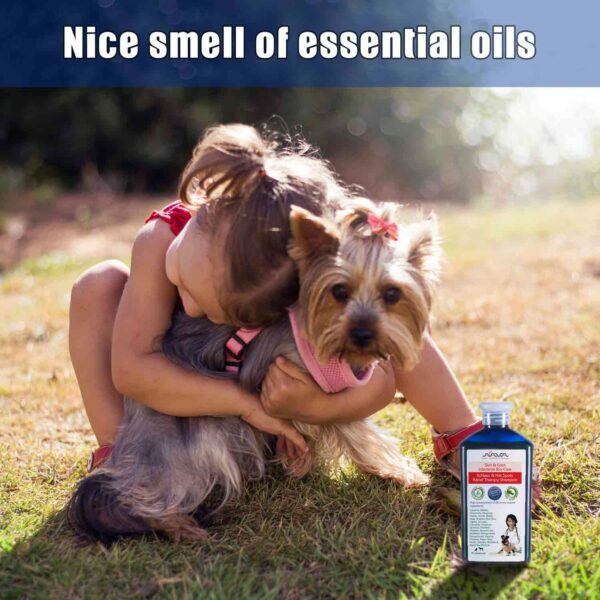 Plus, due to the natural amazing odor of the botanical essential oils, your pet will smell incredibly! Can you afford to miss out on this amazing opportunity? Chemical Additives Are Toxic For Your Favorite Friend, Why Not Choose The Healthy Alternative? It is well known that many products that contain chemical ingredients and additives can cause severe damage to your pet’s well-being and health. Recent studies have shown that many of the chemical components are considered toxic and extremely harmful. Some even have proved to be carcinogens. You cannot afford to take this risk. 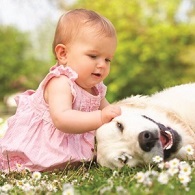 Especially when it comes to sensitive areas, such as your dog’s skin and coat, you should be extra careful. Choosing natural, herbal ingredients is the best way to avoid any danger, since they are naturally grown, without any chemicals and preservatives. 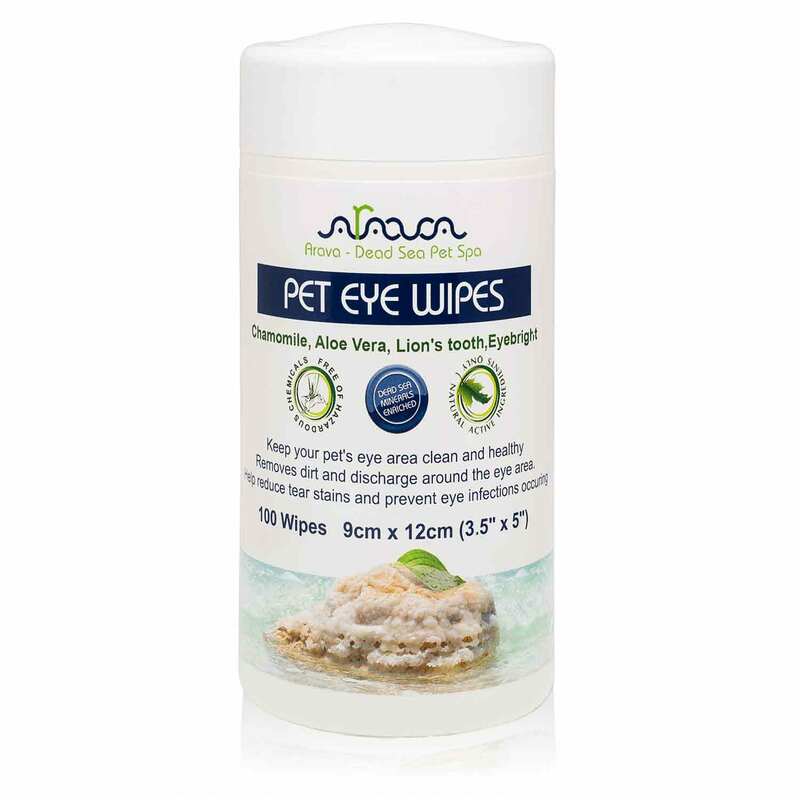 We, at Arava Dead Sea Pet Spa have been pioneers in implementing natural solutions to solve your every pet-related problem. 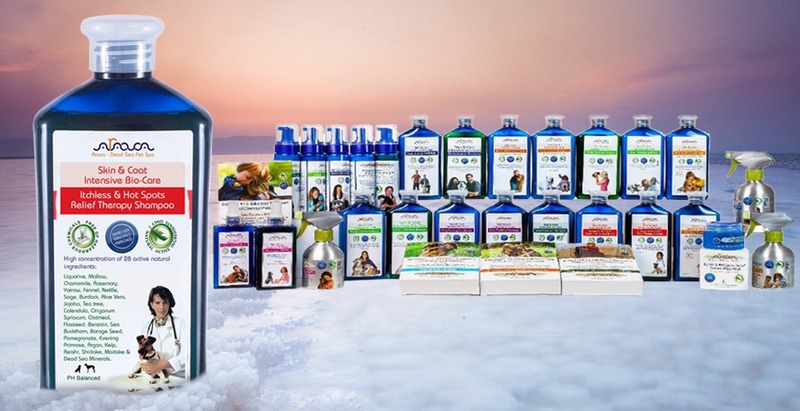 We carefully select each product, based on its soothing and beneficial power, always keeping in mind that your pet’s wellbeing is the #1 priority. Designed By Pet Owners For Pet Owners, The Arava Dead Sea Pet Spa Natural Formula Is 100% Natural & Healthy! Our premium Dog Shampoo has a unique, beneficial and soothing formula that contains 100% natural and healthy ingredients. Reishi (or Ganoderma lucidum) is a powerful natural ingredient that has unmatched anti-inflammatory, anti-allergic, anti-microbial and anti-oxidant powers. Kelp (or Fucus Vesiculosus) is an natural immune system booster that promotes faster skin recovery and combats itchiness. Pomegranate is a natural super-food. It contributes to the strength of the epidermis (the exterior layer of skin), enhances blood flow and prevents oxidation. Pomegranate is ideal for treating scars and protecting sensitive skin. The Arava Dog Shampoo also contains an exquisite blend of healthy Dead Sea minerals, that skyrocket our formula’s efficiency and soothing powers! 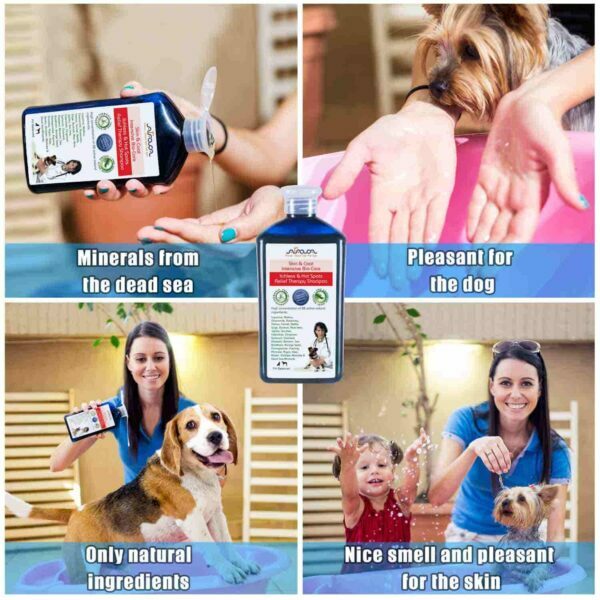 Rich in sulphur, sodium, magnesium, calcium and numerous other, exclusive to the Dead Sea, minerals the ground-breaking Arava Dog Shampoo is the perfect way to keep your dog healthy, happy and 100% safe! 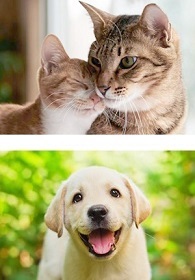 We Share Your Love For Animals And Show It With Meaningful Actions! We are professional dog groomers and use this shampoo every time. Helps a lot with my little girls hot spots. 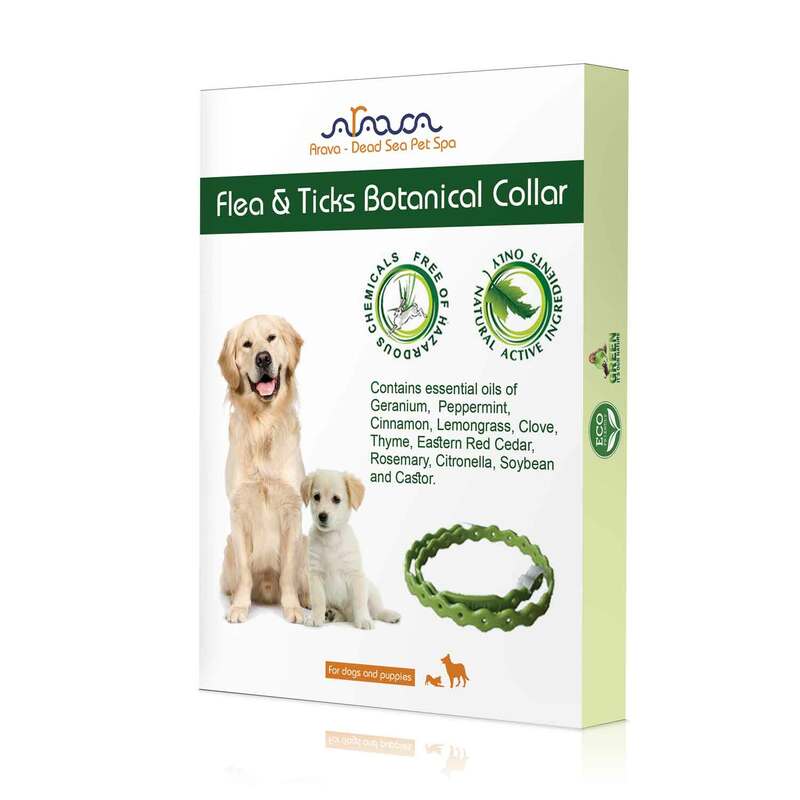 Excellent product for our Golden Lab who is in his senior period. Great scent that lasts several days. I have a Yorkie and this is the only shampoo I could find to soothe her itchy skin. An added benefit is that it smells great! My dog had a severe yeast infection on his skin and this seems to have gotten him on the road to recovery. I’m a little allergic to it but that’s no biggie. I use this product on all 3 of my dogs. It has smell of herbal extracts and oils. This shampoo is soothing to their skin and fur. I was washing my dogs every week because of their corn chip-smelling paws but now it only happens to one of my dogs and only after about 2 weeks in between baths.